The Jewish Children's Museum in Crown Heights, Brooklyn, was evacuated due to a bomb threat Thursday morning. The bomb threat was received approximately a half hour before the museum was set to open, making it unlikely that any visitors were in the building at the time. Museum staff were forced to evacuate. Streets in the area were closed off for the police investigation. The museum was founded by Devorah Halberstam after her 16-year-old son, Ari, was fatally shot on the Brooklyn Bridge on March 1, 1994. A copy of the threat to the museum was obtained by CrownHeights.info. The threat was made via email. The writer claimed to have been part of a group planning to place three pipe bombs in the museum, which he wrote would be detonated during a busy part of the day. The writer wrote that he sent the warning because he regretted his "mistakes" and wished to prevent the attack from taking place. 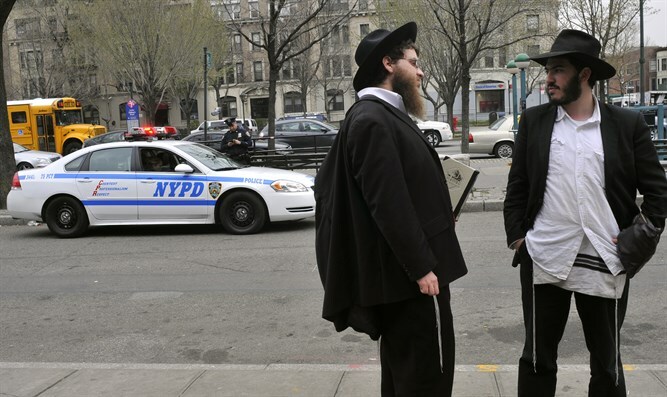 Over 100 bomb threats have been called into Jewish institutions throughout the US so far this year, including Jewish Community Centers, the offices of the Anti-Defamation League, and even Jewish day schools.